This entry was posted on November 28, 2014 by Christopher Martin. 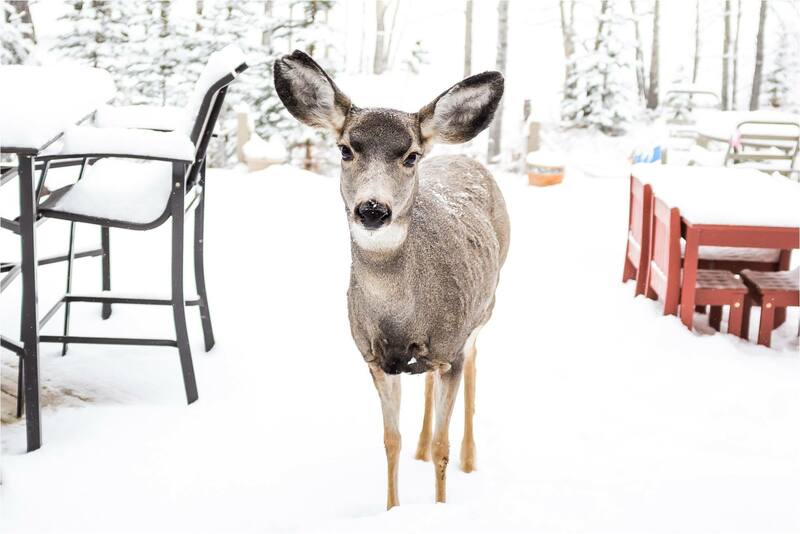 It was filed under Bragg Creek, Deer and was tagged with alberta, backyard, deer, mule deer, snow, wildlife, wildlife photography, winter. 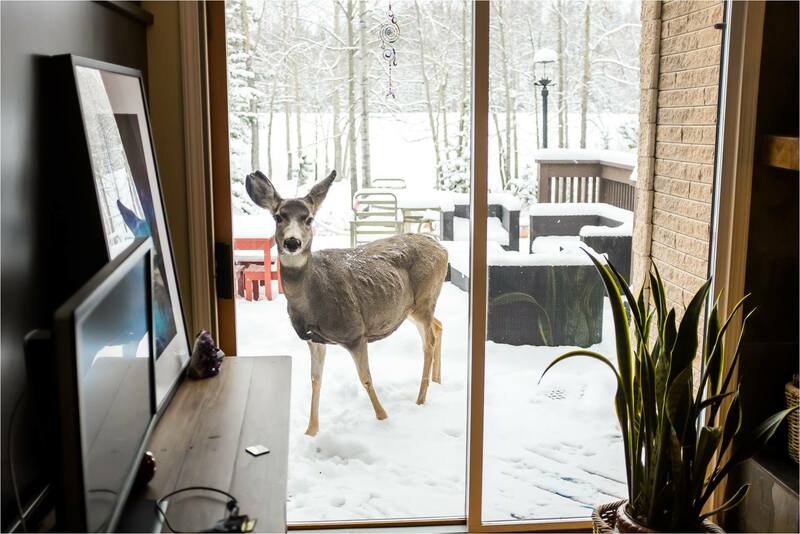 Very pretty and curious deer. Don’t leave your doors open or you might have some unexpected company. 🙂 Did Bobbi or the kids snap a photo of the lynx for you?